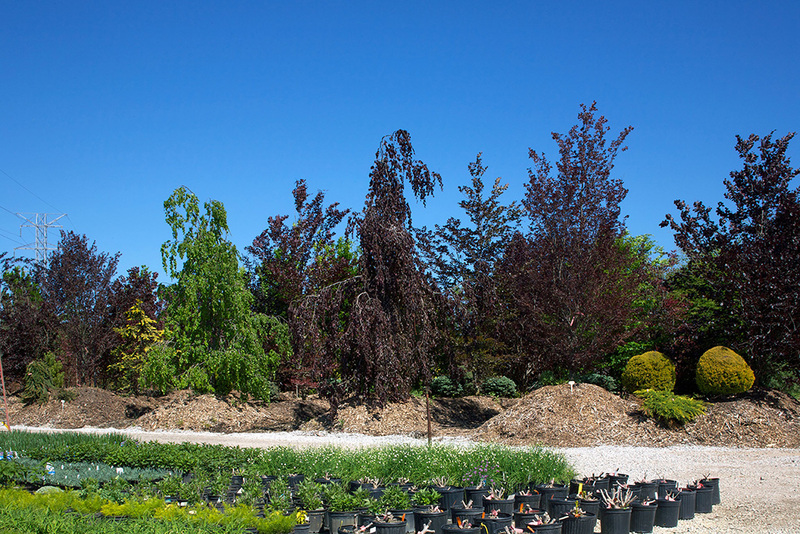 New plants will be arriving in our yard this month including some fantastic Japanese Maple variaeties. Some have yellow and orange foliage while others are a more traditional red. We are getting new and funky conifers (that’s kind of our thing, right!) to make your landscape as unique as you are. We also found some new perennials like Crocosmia Orange Pekoe, sedums; Wildfire, Lime Zinger, Blue Elf. Also on the way are several different Echinacea, and Heuchera, as well as some very cool Hens and Chicks; Golden Nugget, Watermelon Ripple, & Chocolate Kiss. 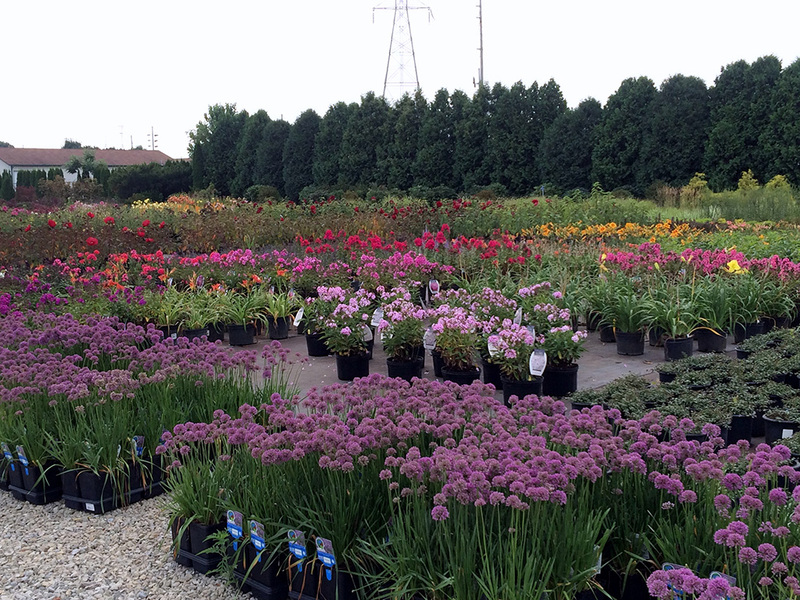 This is going to be a fun, funky, and colorful landscaping season. Are you ready? We are. So let’s GO!